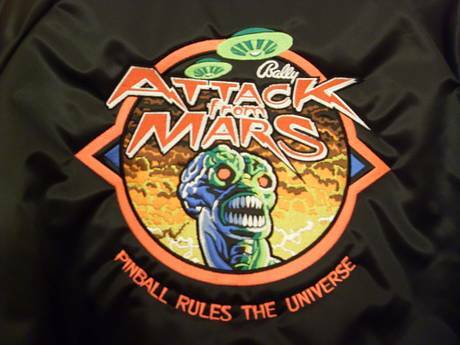 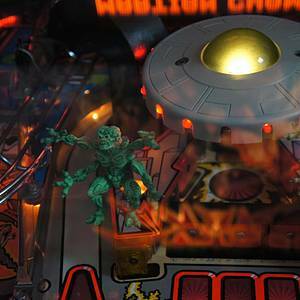 Attack from Mars is a pinball machine from December 1995, manufactured by Bally Manufacturing Co.
Software: Lyman F. Sheats Jr.
"Mayhem, Madness and Destruction Were Never so Much Fun!" 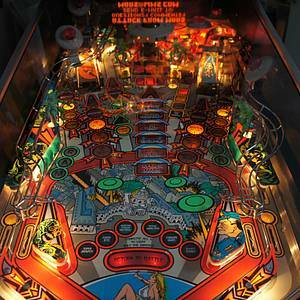 This game has received 1056 approved Pinsider ratings and currently has a rating of 8.820 out of 10. 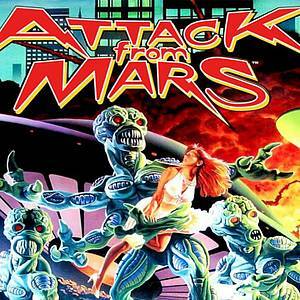 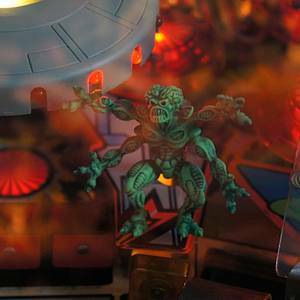 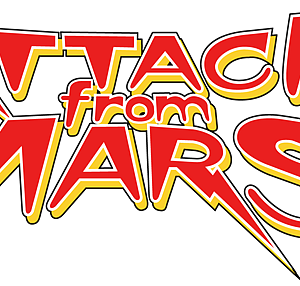 This game ranks 2nd in the game group "Attack from Mars". 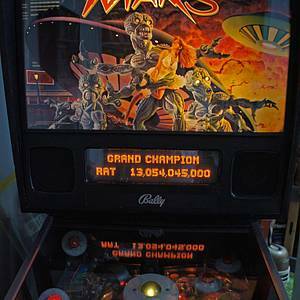 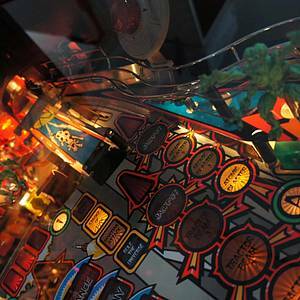 The group itself ranks #2 in the Pinside Pinball Top 100. 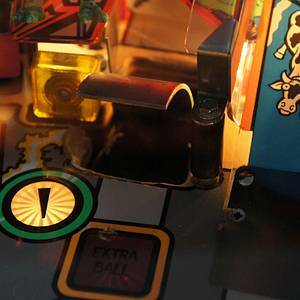 There are 549 rating comments for this game. 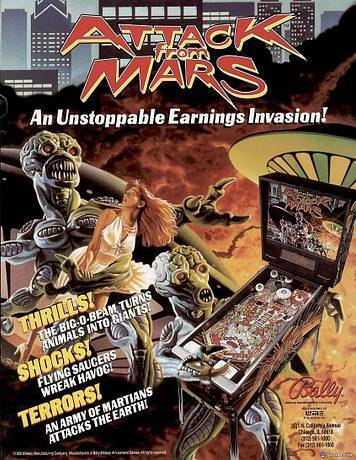 837 Pinsiders have this game in their collections. 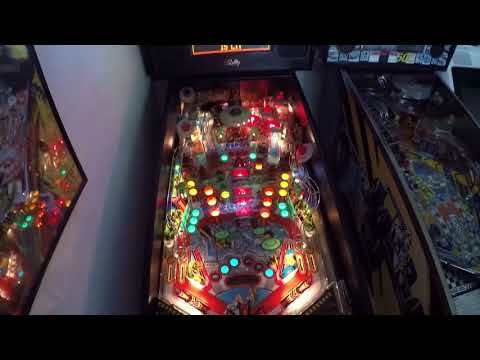 941 Pinsiders have this game on their wishlist. 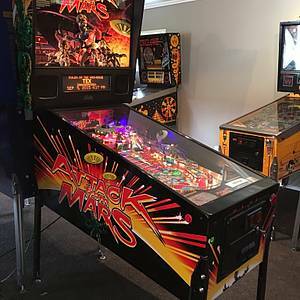 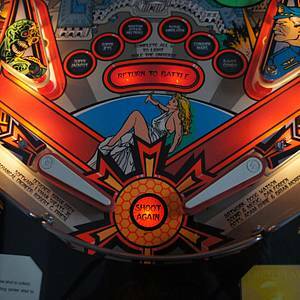 265 public locations known where you can play this machine. 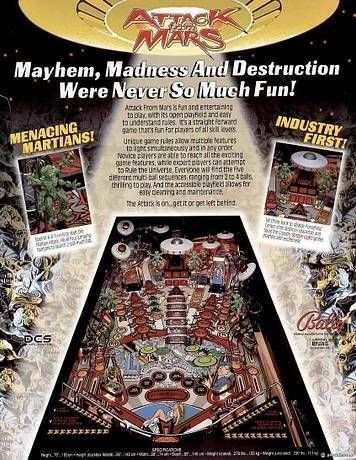 There are currently 4 ads (related to this game) on the Pinside Market place. 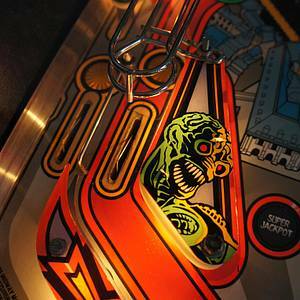 You can only own 5 pins in a collection. 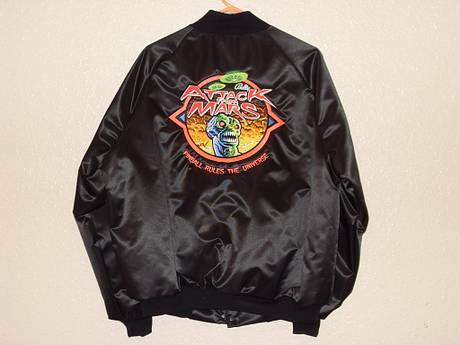 Which 5?